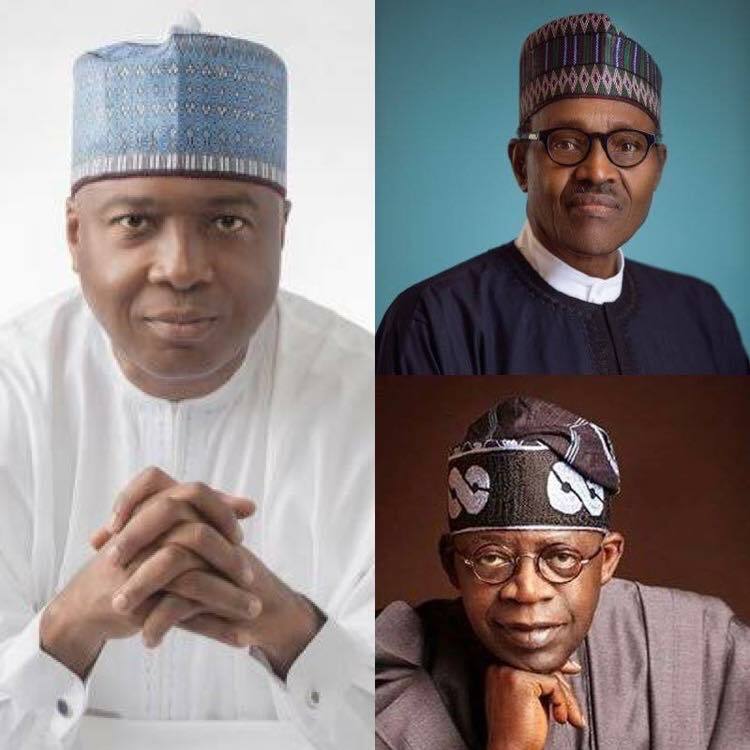 Home Featured Politics POLITICAL EXPOSE: Bukola Saraki Contributed Far More Than Asiwaju Bola Ahmed Tinubu To Sponsor President Muhammadu Buhari’s 2015 Election – Doyin Okupe Reveals. POLITICAL EXPOSE: Bukola Saraki Contributed Far More Than Asiwaju Bola Ahmed Tinubu To Sponsor President Muhammadu Buhari’s 2015 Election – Doyin Okupe Reveals. Former Spokesperson for Chief Olusegun Obasanjo, Dr. Doyin Okupe has revealed certain things that transpired behind closed doors before, during and after the 2015 presidential elections that brought Muhammadu Buhari in as President of Nigeria. Dr. Okupe described the Senate President and Director General of the Peoples Democratic Party Presidential Campaign Council, Dr. Abubakar Bukola Saraki, as the highest donor to the election funds of President Muhammadu Buhari for the 2015 elections. Okupe said this through a statement he made on Sunday, where he said that Saraki contributed far more than athe National Leader of the All Progressives Congress, Asiwaju Bola Ahmed Tinubu, and the Minister of Transportation, Rotimi Amaechi, to Buhari’s success at the polls. He said it was in this regard that Buhari promised Saraki the Senate presidency and two ministerial slot and after his emergence, the President told Saraki that he could only get one ministerial slot, to which the former Kwara State governor acceded to with joy. He however said that after a while, Buhari called Saraki again to plead with him to allow the then spokesman of the APC, who is also from Kwara State, Alhaji Lai Mohammed, be the beneficiary of the slot the Senate president should have been given and Saraki was then said to have told the President that he needed to consult with his people back home. During the consultation, Lai Mohammed was said to have wept profusely and rolled on the floor to convince the caucus of Bukola Saraki that he should be considered for the slot. “This was a gruesome blow to Saraki who questioned why the President could not ask Asiwaju (Tinubu) to accommodate Lai Mohammed in his own slot but the President confirmed to Saraki that Asiwaju had blatantly refused to do so. A thoroughly perplexed Saraki could only plead with the president to allow him go back home in Kwara State and find the best way to break this heart-shattering news to members of his political family. “It was an unimaginable scenario. It took more than sagacity and political dexterity for the request of the President to be accepted but for the grace and very long lasting bonded relationship for the Saraki camp not to break up for this singular development. “Lai Mohammed was summoned by the elders of the group, including Alhaji Kawu Baraje and former Governor Shaba Lafiaji and others, where he wept profusely, severally rolling on bare floor and swearing on every sacred institution and object of faith and the elders told him point blank that they did not trust him but that they were doing this for God, the President and interest of their leader, Bukola Saraki.